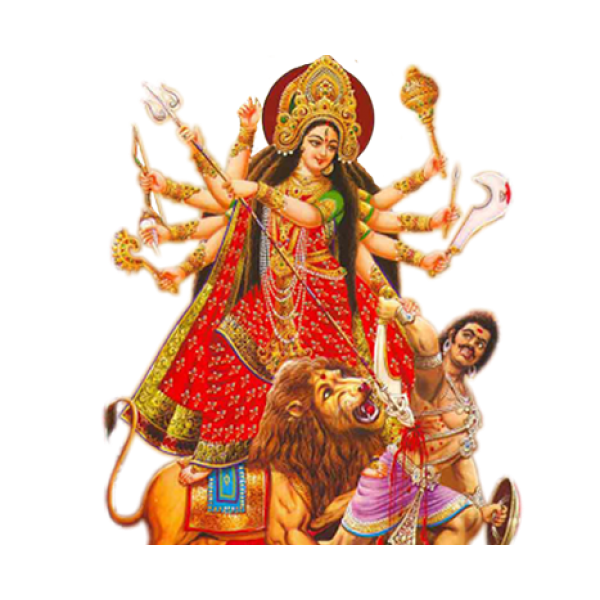 Devi Chandi is the other name of Goddess Devi Durga she is the symbol Shakti who protects the human beings from the influence of all evils and blesses with Success, peace, abundance and Prosperity. 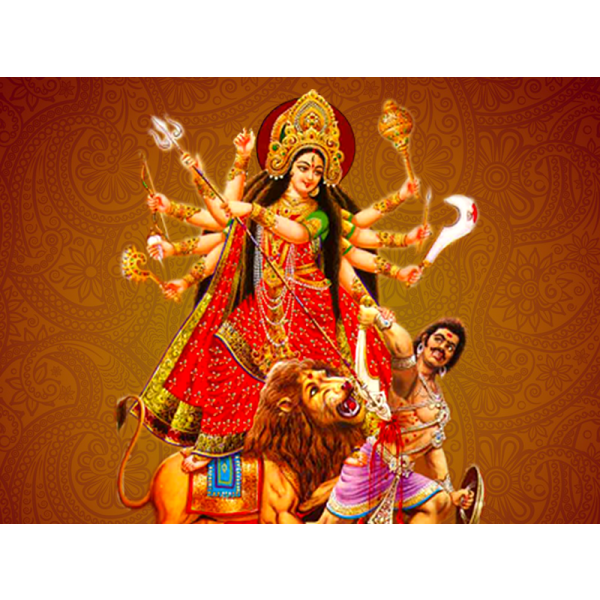 The purpose of Chandi Homam is to remove any obstacles or blocks in progress – both internally and externally – for a person or a group of people. 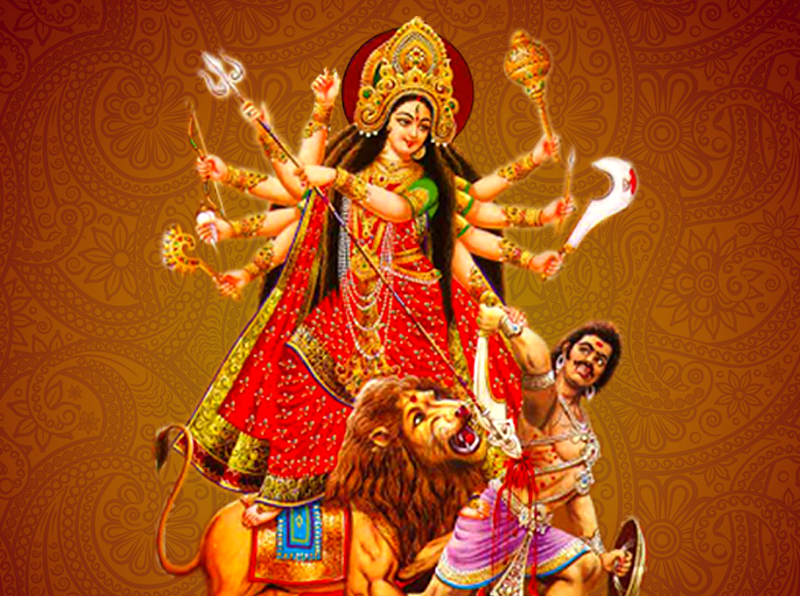 Chandi homa is very useful for getting success, wealth, prosperity, fame, removal of fear, health, longevity, food, progeny, strength, removing ailments, removing danger and defeat in the hand of adversaries . 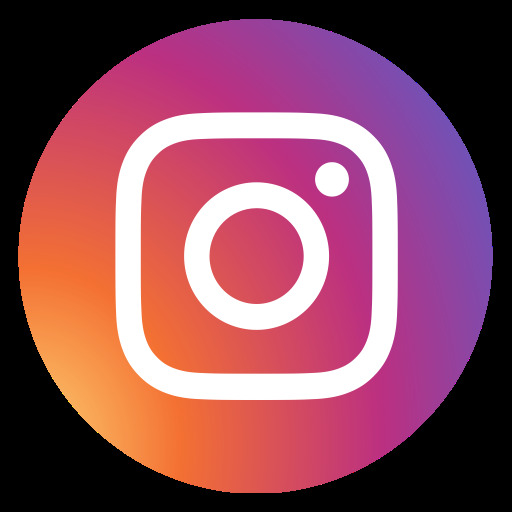 Who should do this Homam: Head of Organization or institution who are looking for execution of successful projects or ventures without any obstacles. Benefits of this Homam: This Homam benefits by providing victory, courage and prosperity. It helps in bringing health, happiness and removing obstacles and also Protects from evil forces and black magic.